On Monday, SoftBank announced offers to buy Uber shares valuing at a 30% discount of $48 billion off of the most recent valuation of $68.5 billion. Back in October, SoftBank’s investment in Uber has lead the ride hailing company to limit some early shareholders’ voting power and has expanded the board from 11 to 17 directors as well as firing former Chief Executive Travis Kalanick. Following these events, Uber still was charged with a year full of scandals as well as a recent cover up of a major hack last year. wo of the new board seats will be awarded to the SoftBank investor group while the remaining four will go to independent directors. Even so, SoftBank is able to back away from this deal if there aren’t enough sellers that are interested. 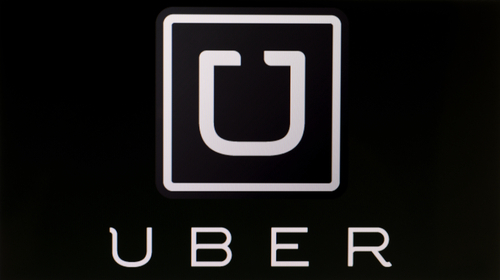 The firm predicts to make a separate $1 billion investment in Uber at the $68.5 billion valuation. This offer is close to what the ride hailing company was worth two years back and would still give the chance for early investors to secure profits even at the discounted price.